Everything’s coming up hearts with Valentine’s Day just around the corner, but it’s also my birthday tomorrow, so I figured I’d just make a list of my favourite things from the interwebs over the past week or two. 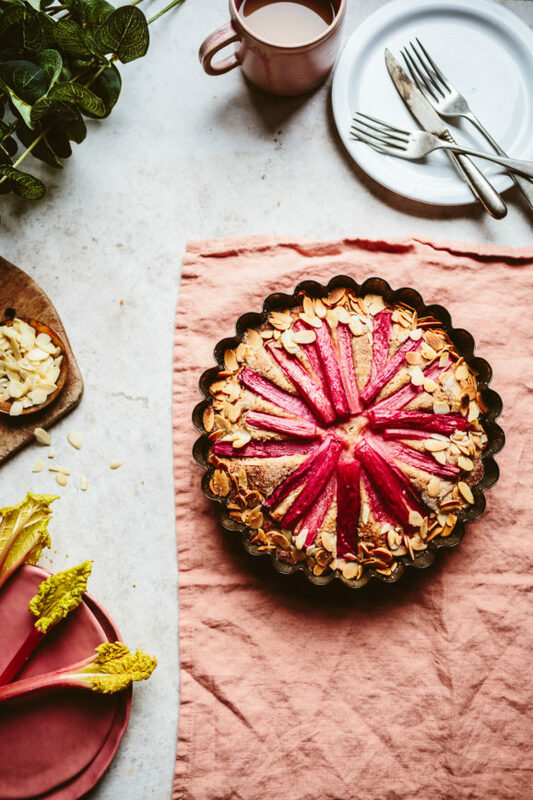 I want to dive into this glorious rhubarb almond cake from Top With Cinnamon. 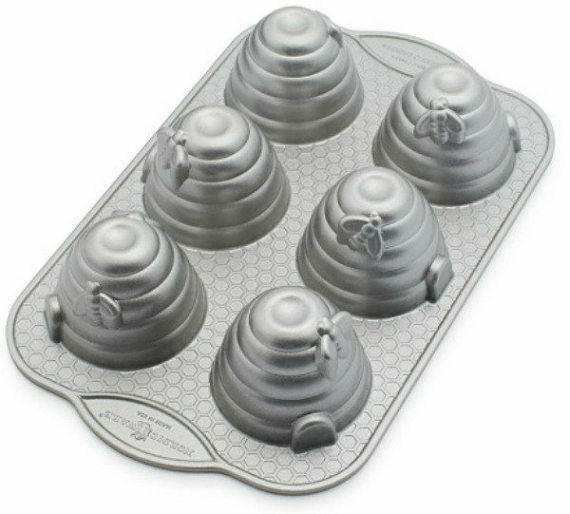 This beehive cupcake pan via BeeHiveShoppe is on my crave list. 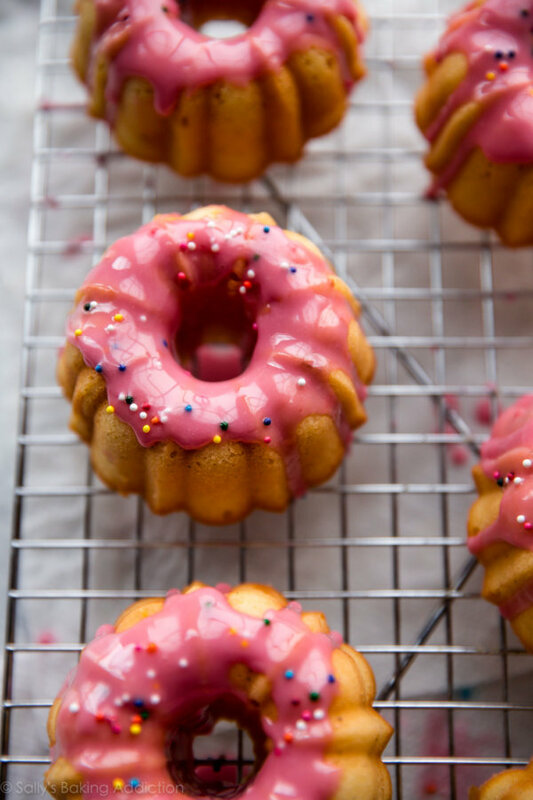 These mini vanilla pound cakes via Sally’s Baking Addiction look so good. 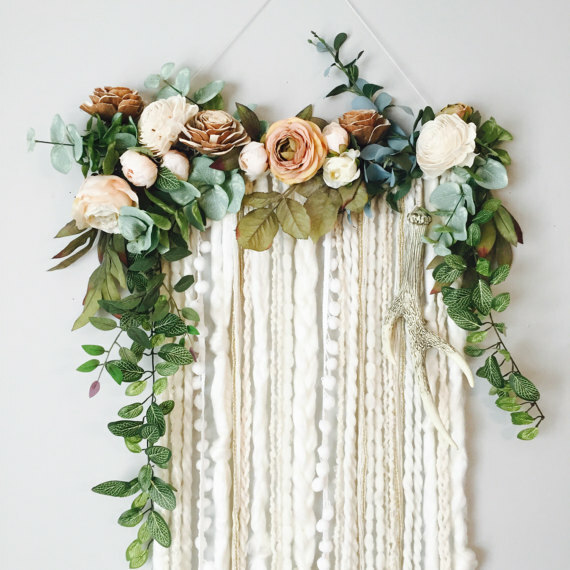 This floral wall hanging from BlairBaileyDesign is all kinds of pretty. And, finally, this pin from LiteraryEmporium that I need in my life. What are some of your favourite things from the past week?